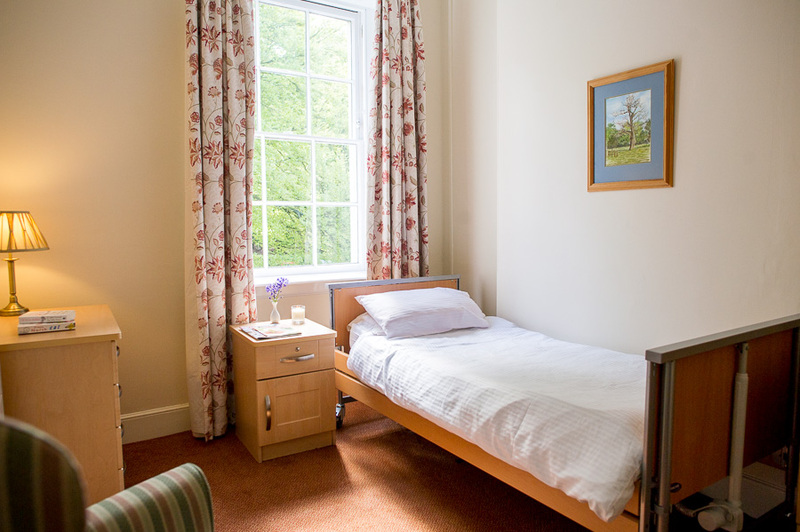 Stowlangtoft Hall is a luxury nursing home, owned and operated by Stow Healthcare Group. 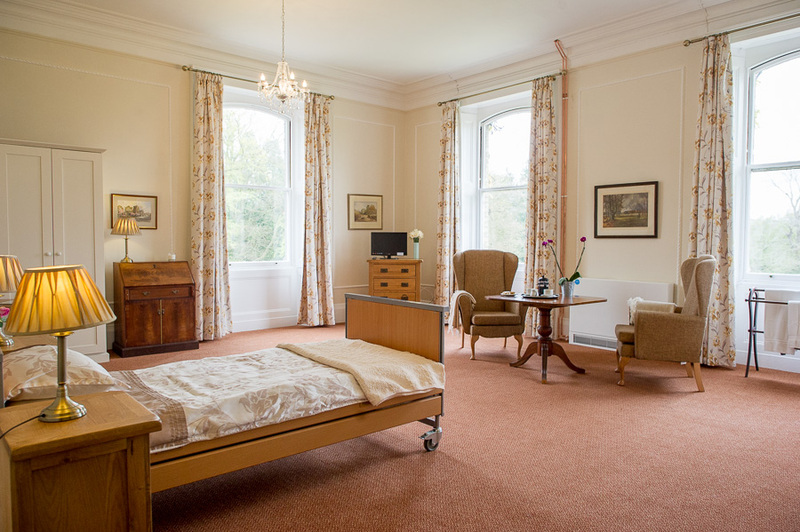 We are a family business and pride ourselves on delivering premium nursing care in a stunning Grade II Listed mansion. Our family values and desire for excellence enable us to offer a service that is unrivalled. 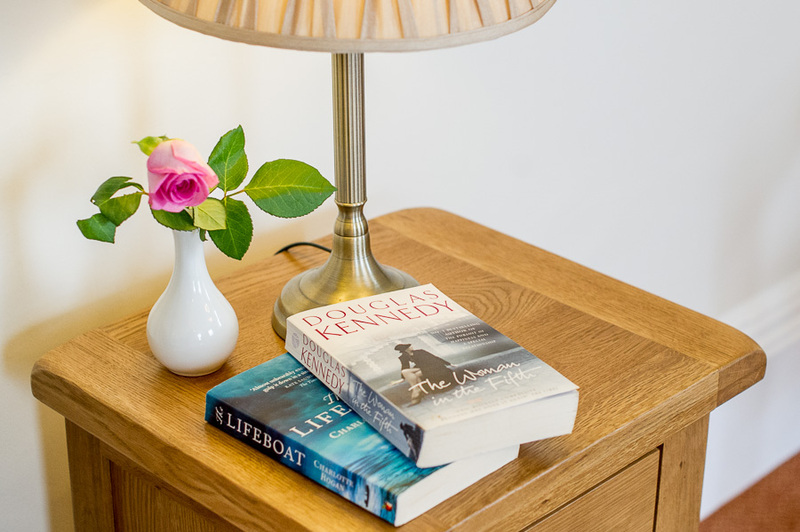 At Stowlangtoft Hall each resident can choose between four levels of historic suite; all offering generous living accommodation, quality furnishings, wifi connection, ability to connect a private telephone line, and access to all communal facilities. 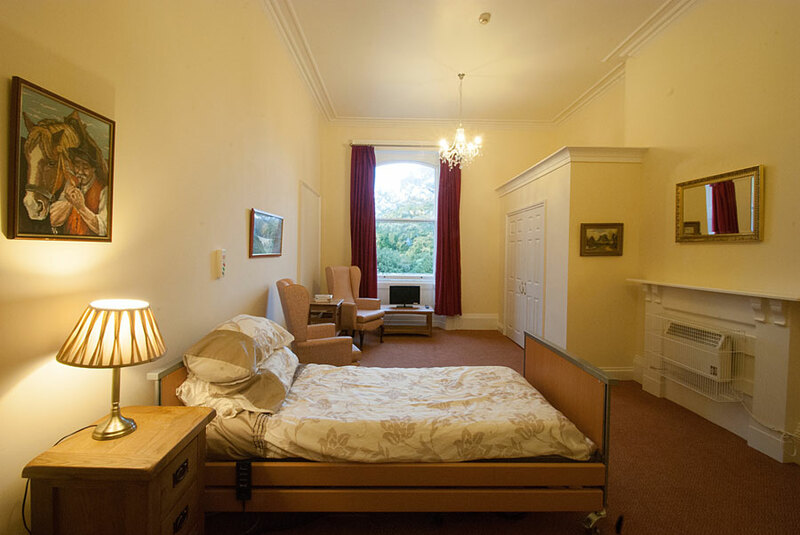 Importantly, each suite can be personalised to allow you to turn Stowlangtoft Hall into your home. 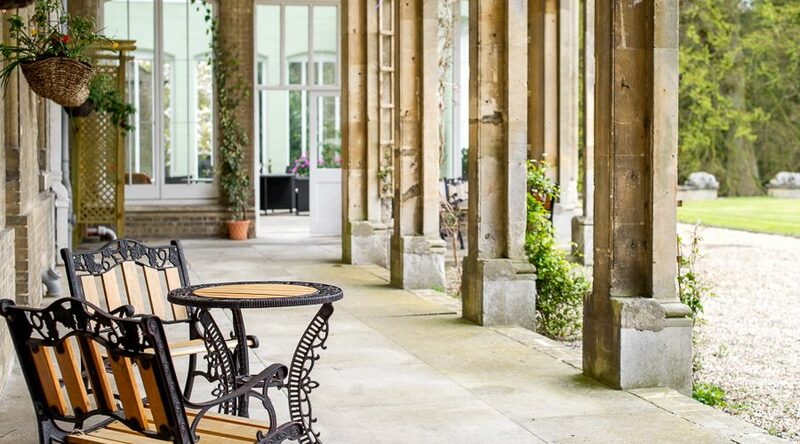 In addition to premium nursing care and well-appointed suites, Stowlangtoft Hall provides seven acres of beautifully maintained gardens, and private areas for residents to enjoy. I would like to thank everyone from the bottom of my heart for all that was done for dad at Stowlangtoft... The care that he received at the end of his life ensured that he was granted some peace and tranquility at last. I cannot begin to tell you the comfort that gave to me... Thank you all so very, very much. We can't thank you enough for your kindness... You all do an amazing job. 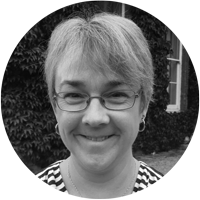 Dear Mrs Catchpole and staff, thank you so much for the very sensitive care you gave [my husband] over the last six months. We always felt so welcome and nothing was ever too much trouble. I would like to thank all the staff at Stowlangtoft for all the care given to [my husband] during his final days. Also how kind you were to us as a family during our darkest days during our sleepover, which was very much appreciated. Not to mention the endless cups of tea! To all the staff at Stowlangtoft, we would like to express our sincere thanks for all your care and dedication you gave to [our mother] during her stay at Stowlangtoft, especially during her last year. She only had words of praise for you when she was able to converse. Thank you again. I would like to thank everybody for the care and love that you gave to my mother in her short stay with you, it is a shame she could not have had longer. You are all wonderful people and very thoughtful. Please enjoy the small gifts as a very big thank you. All the best to you all for the future and keep up the good work for others. We are so glad that my dad spent his last week in your home. You all looked after him so well and knowing that helped us through a very difficult time. 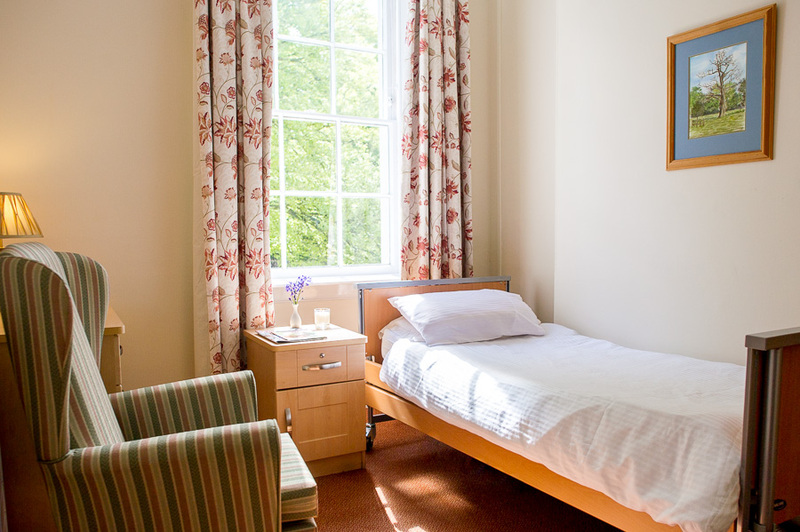 This experience has changed our opinion of nursing homes, and we would recommend Stowlangtoft Hall. Dear Ruth and Co, many thanks to you all for making my short stay at Stowlangtoft as pleasant as possible. In particular to you Ruth for allowing me to share in your baby and to your exceptional care staff who were always ready to go that extra mile. 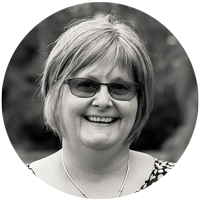 "At Stowlangtoft Hall we found a warm welcome that we could not have dreamed of. 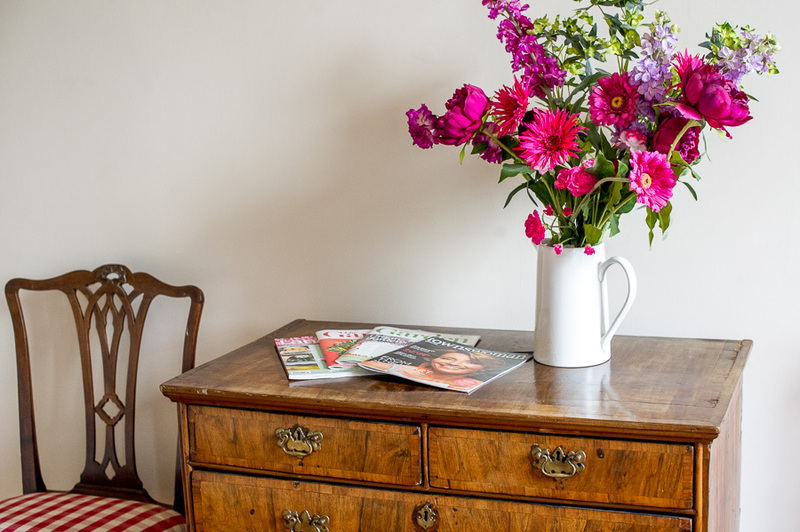 A lovely house in beautiful grounds, bright cheerful rooms, good food, fresh flowers, friendliness, cleanliness and most important of all good staff. Thank you all from the bottom of my heart for the care and dignity you gave my much love brother." 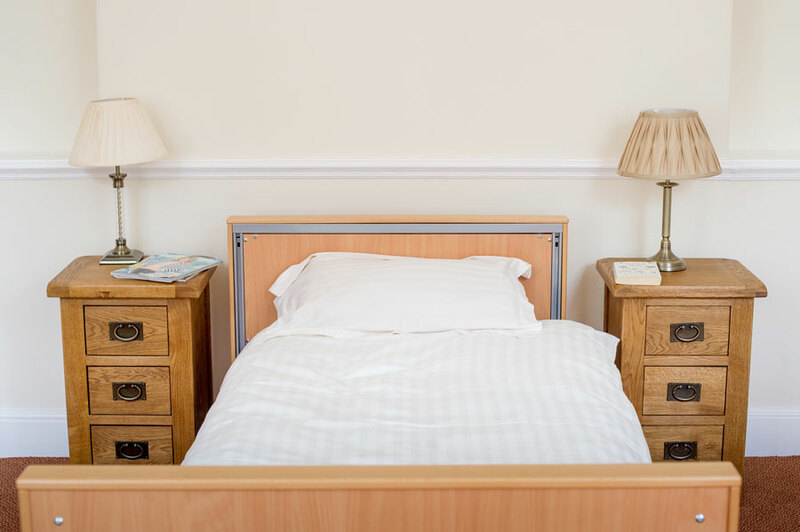 "My mother became too frail to stay at home with a carer and moved into a lovely large room with a lot of her own furniture. She did not want to move, but the staff all took a lot of trouble to look after her with care and kindness. She became seriously ill after 3 weeks and was nursed with compassion and all her family made welcome in her last few days." "All of the staff and management were very polite and helpful. Stowlangtoft Hall as very clean and felt homely. There were lots of activities arranged. The Stowlangtoft Hall care team provided dignity at the end." 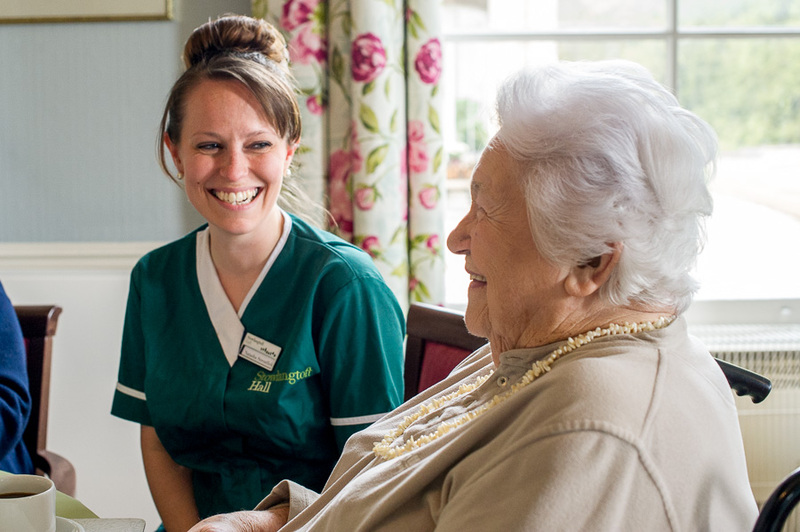 "I recommend Stowlangtoft Hall Nursing Home because during the 6 years they have been caring for my mother, I have only praise for the level of excellent care she has received. The atmosphere is happy and busy and very welcoming. All the staff are friendly and respectful." "Without your patience and kindness we would not have coped…we cannot thank you enough for all you've done for mum and us. You are truly angels." "I will never forget your kindness and compassion you showed that night. You made it that much easier to deal with." "I am very happy with the care received. 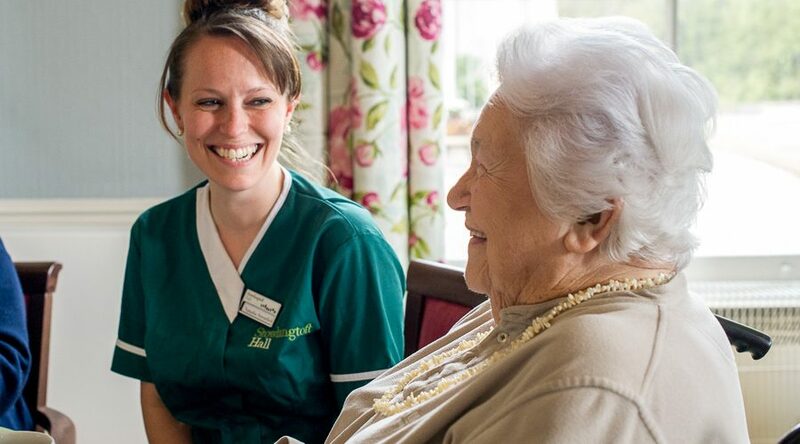 Very professional and giving residents dignity and interaction in activities." Many thanks. "To all the lovely ladies that cared for B in the short time that he was at Stowlangtoft Hall, what a team – always there for us. With cups of tea and a lot of support – I couldn't have got through Thursday without you all. Thank you once again." 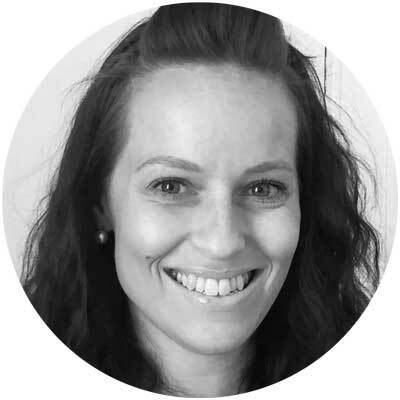 "Stowlangtoft Hall has made me realise not all care homes have a bad name. The dedication of the owners and staff is superb. Kindness and respect shown to residents is excellent. My father has settled so well and gained so much from the activities which are extremely well organised and good fun. 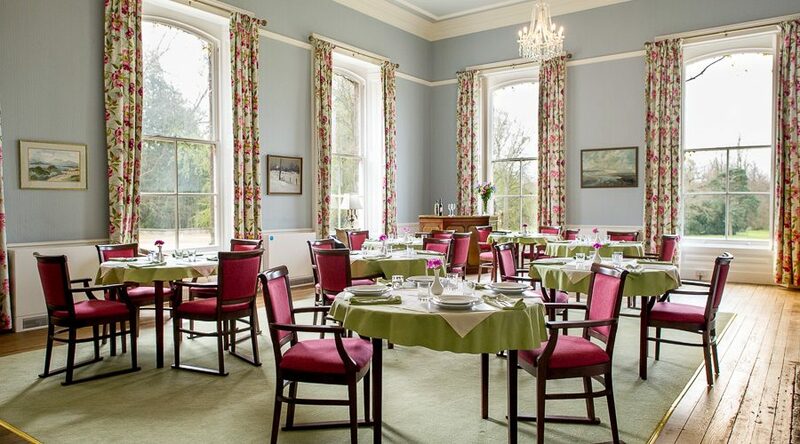 I would not hesitate in recommending Stowlangtoft Hall." Stowlangtoft Hall was originally built for the Wilson Family in 1859. 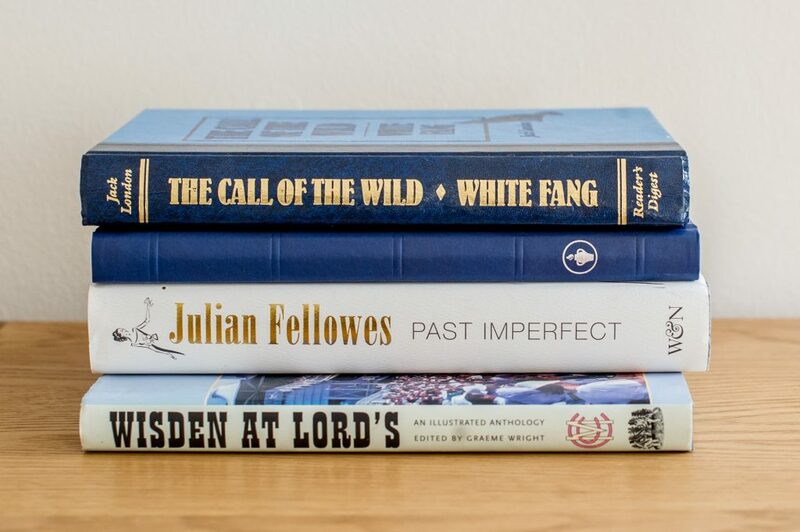 The Hall has had an interesting and varied history, with the Prince of Wales, later King Edward VII, a regular visitor during the late 1800s and early 1900’s. The property was bought by Mr. A J. Edwards in 1929 and has remained in the ownership of his family since this time. Initially, the property was let to London County Council and was later used as an evacuation centre for mothers and babies from London. 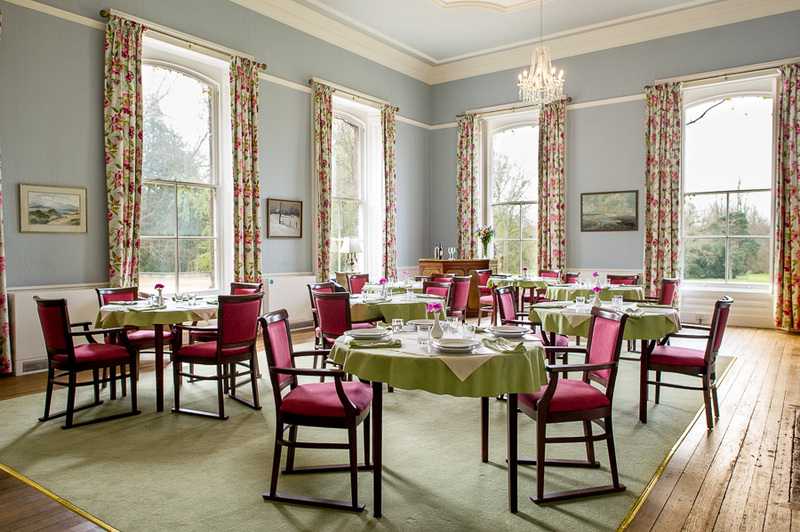 In 1969 Stowlangtoft Hall was transformed into a nursing home. 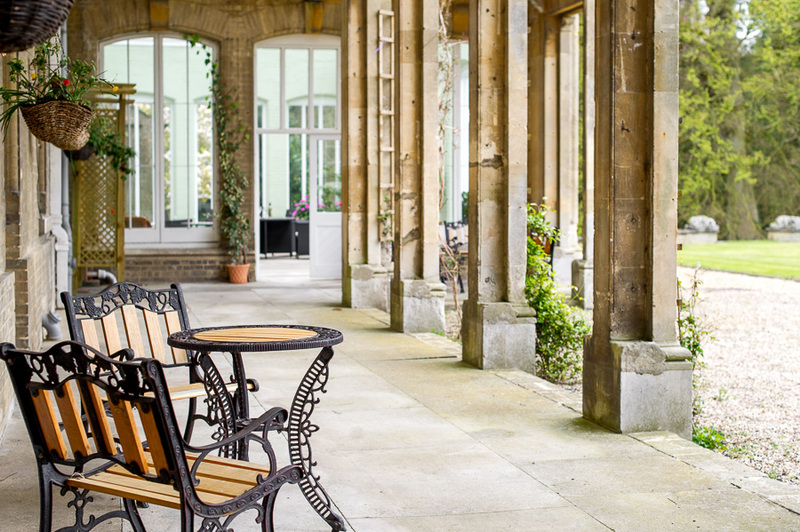 Today, Stowlangtoft Hall stands in seven acres of beautiful garden and mature woodland. Many of the original features of the house and garden have been preserved for the enjoyment of the residents and visitors alike. 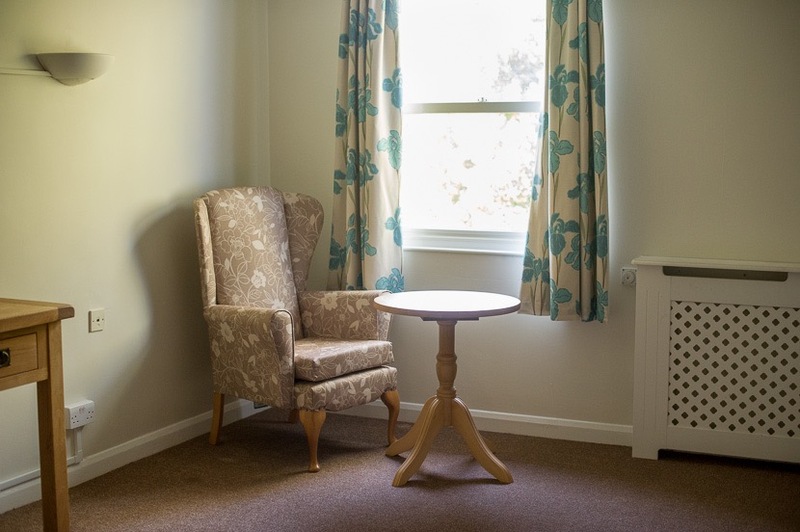 The Nursing Home offers high quality long term, convalescent and respite care in a stunning facility. 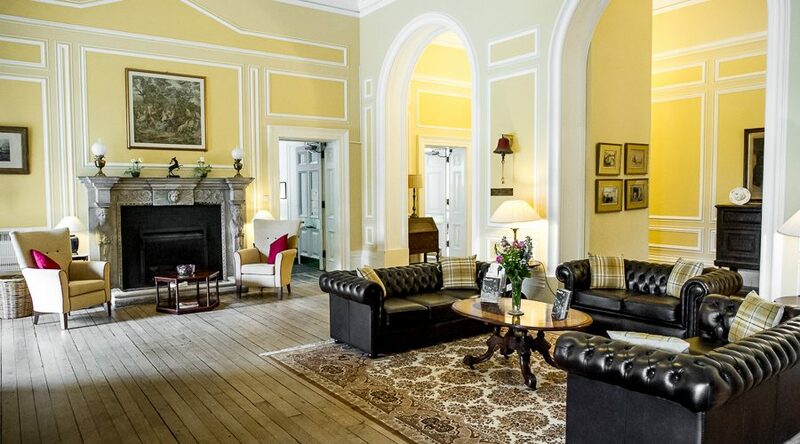 Stowlangtoft Hall is bordered by the magnificent 1000 acre Stowlangtoft Estate. 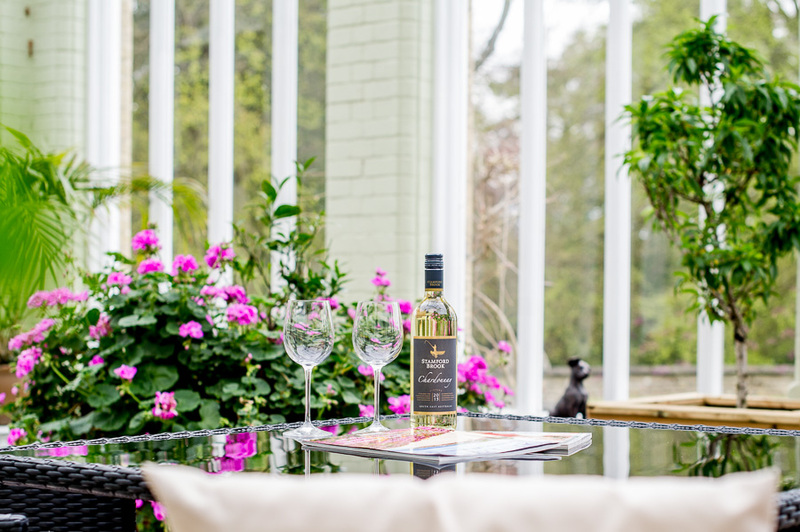 Stowlangtoft Estate is a traditional country estate, which offers let residential and commercial property, luxury holiday cottages and renowned country pursuits. 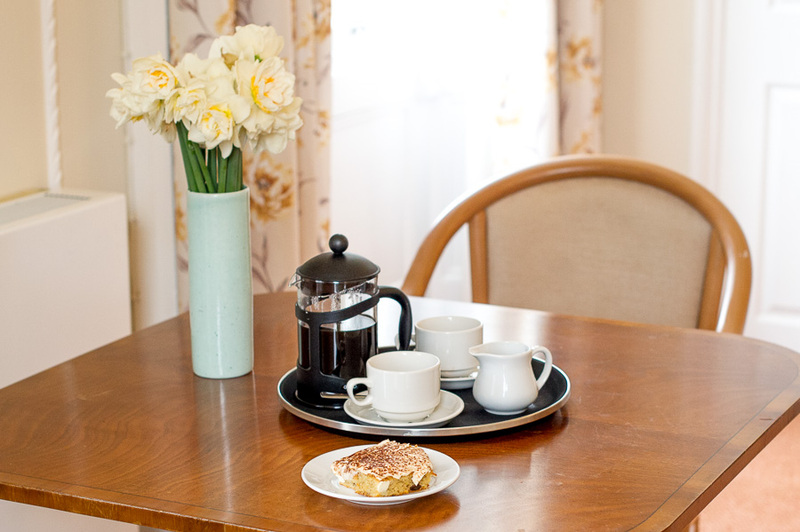 At Stowlangtoft Hall each resident can choose between four levels of historic suite; all offering generous living accommodation, quality furnishings, ability to connect to a private telephone line, a TV point, wifi throughout the Home and access to all communal facilities. 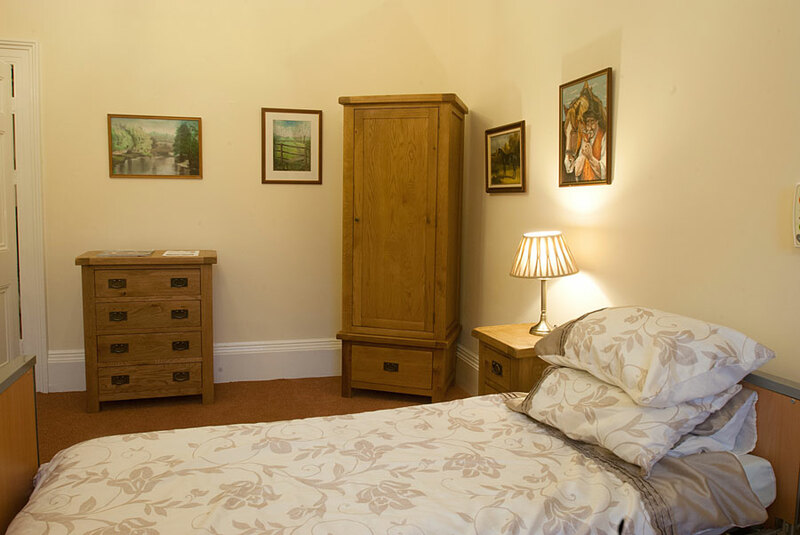 Importantly, each suite can be personalised to allow you to turn Stowlangtoft Hall into your home. 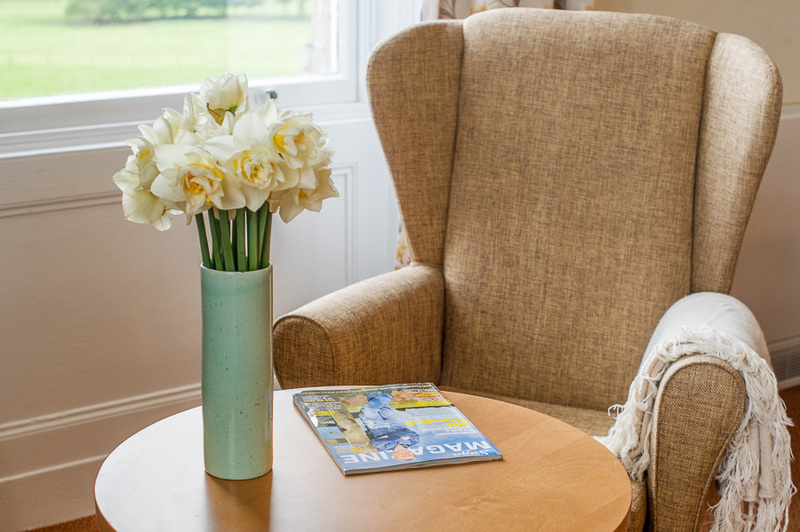 In addition to premium nursing care and well-appointed suites, Stowlangtoft Hall provides seven acres of beautifully maintained gardens, and private areas for residents to enjoy. 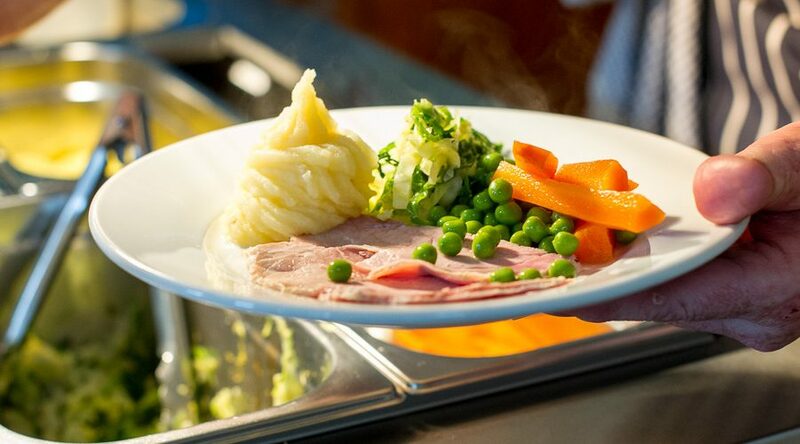 At Stowlangtoft Hall we recognise the importance of food, not just as a source of nutrition, but for the way in which it encourages our residents to socialise, reminisce and celebrate. 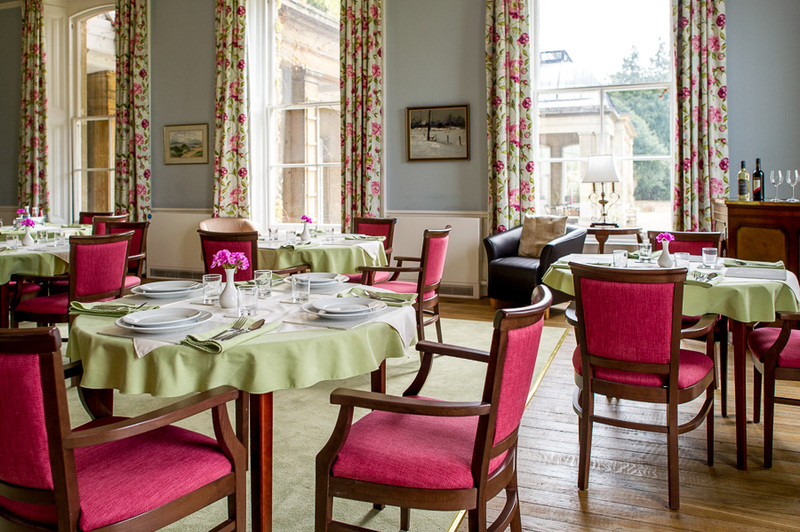 Our meals are freshly cooked, nutritionally balanced and served in gorgeous surroundings to encourage residents to enjoy their mealtimes. 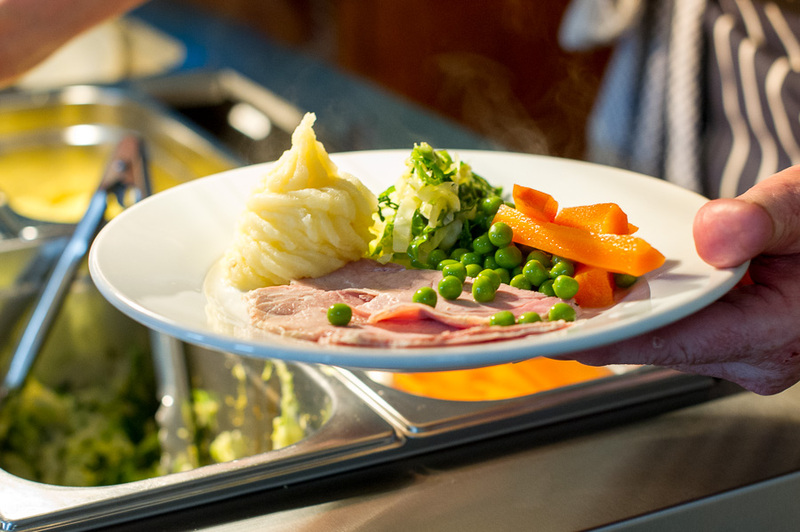 We cater for a variety of dietary requirements and benefit from staff with training (up to degree level) in nutrition, who work closely with the care and catering staff to ensure good levels of nutrition are maintained. Food can be enjoyed in your own room should you so choose. 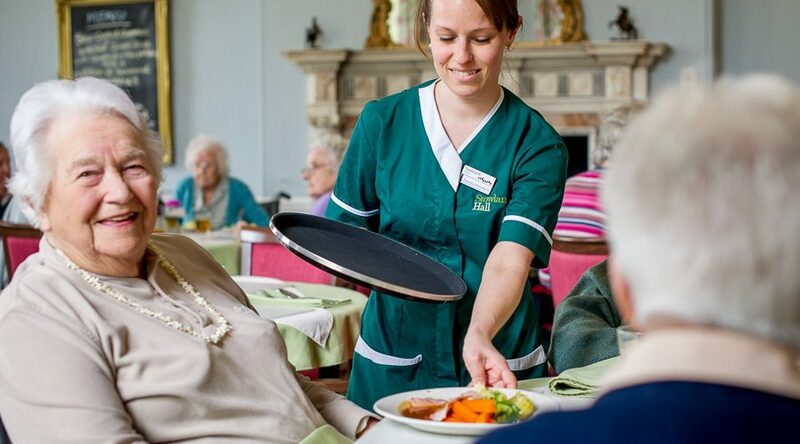 Daily life at Stowlangtoft Hall is a mixture of enjoyable social events and peaceful relaxation. We are well known for our activities provision and have been shortlisted for several awards in recent years. 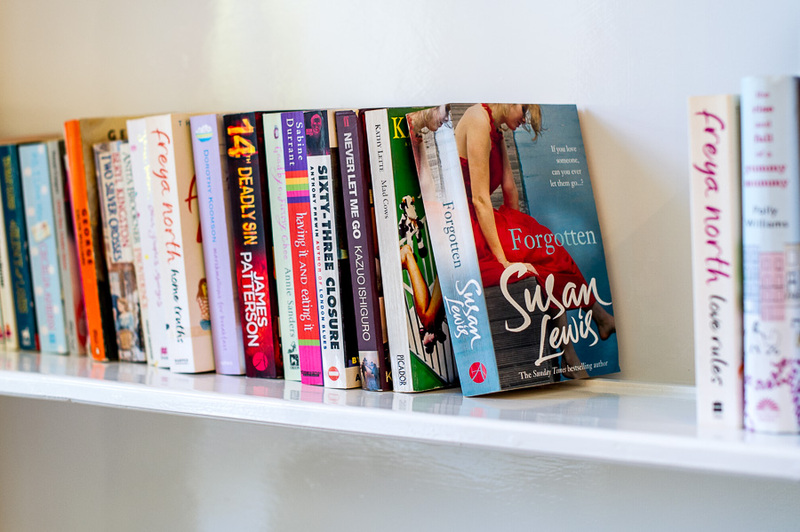 For those residents wishing to keep themselves occupied, our activities coordinators arrange a busy schedule of interesting and varied activities. 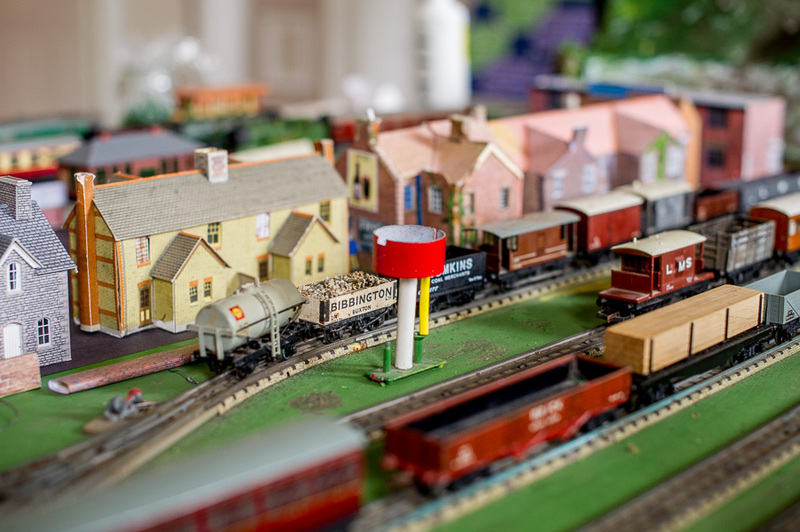 Our regular events include singing, painting, cards and other board games, movie afternoons, reminiscence and poetry readings, as well as regular live music performances. Importantly, relatives and friends are always encouraged to join in. 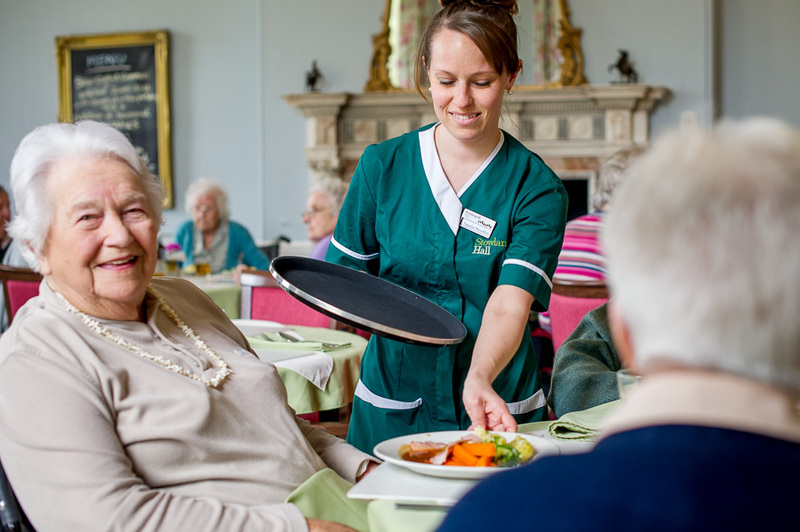 Residents who do not wish to take part in groups activities are given time on a one to one basis, allowing them enjoyable conversation and providing them with company. 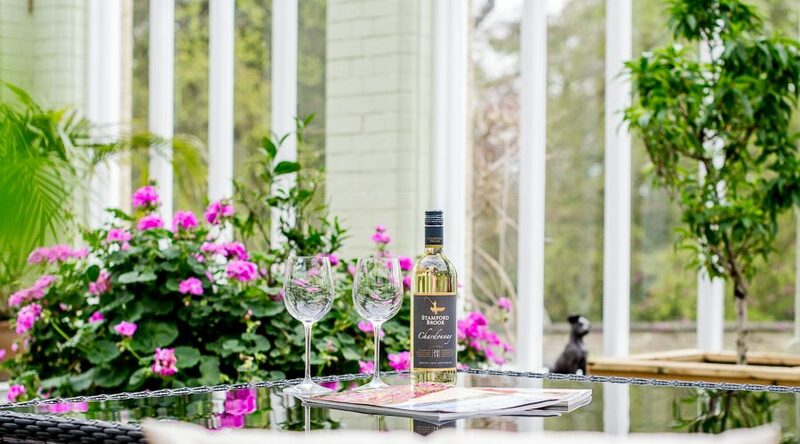 Additionally, larger events are organised on a yearly basis, such as the annual sports event at Stowlangtoft Hall, and trips to local attractions such as the seaside or Bury St Edmunds. We organise regular quiz nights, which are very popular with residents, families, staff and the local community as well as supporting charitable fundraising efforts through coffee mornings. 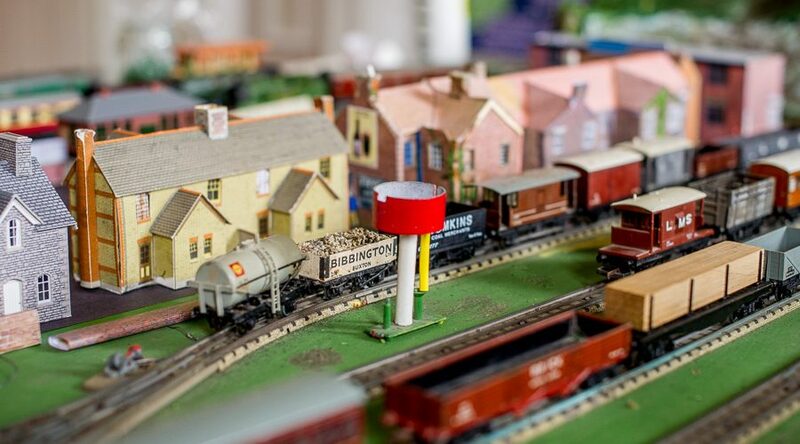 Whatever your interest, there is something at Stowlangtoft Hall for you. You will have your say in what is going on by being part of our regular Residents’ Meetings, which are very popular. 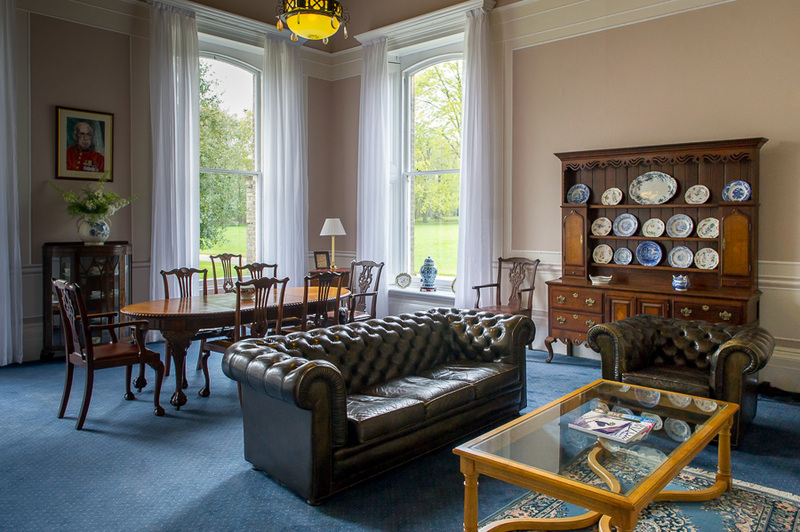 Named after Henry Wilson who built Stowlangtoft Hall in 1859, each Wilson Suite is able to offer a unique experience for our residents. 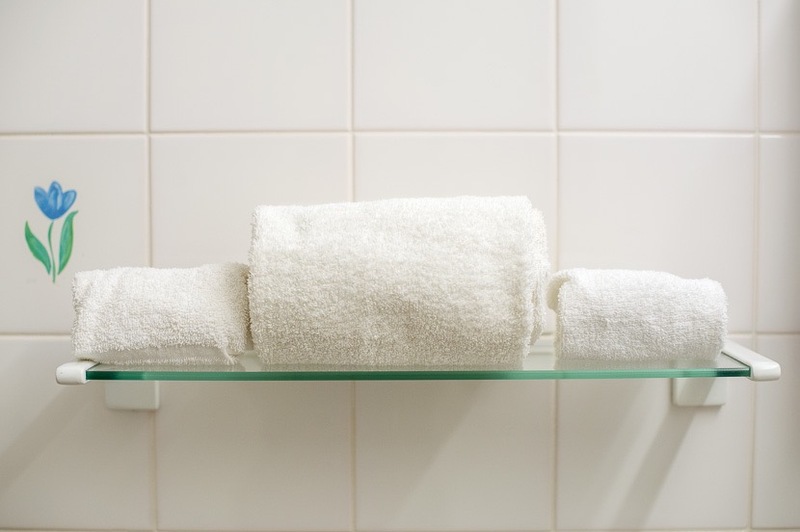 All Wilson Suites are able to accommodate couples with ease and have luxury en-suite bathrooms as standard. The Edwards Suite is named after A.J. Edwards, who brought Stowlangtoft Hall into the Catchpole family in 1929. 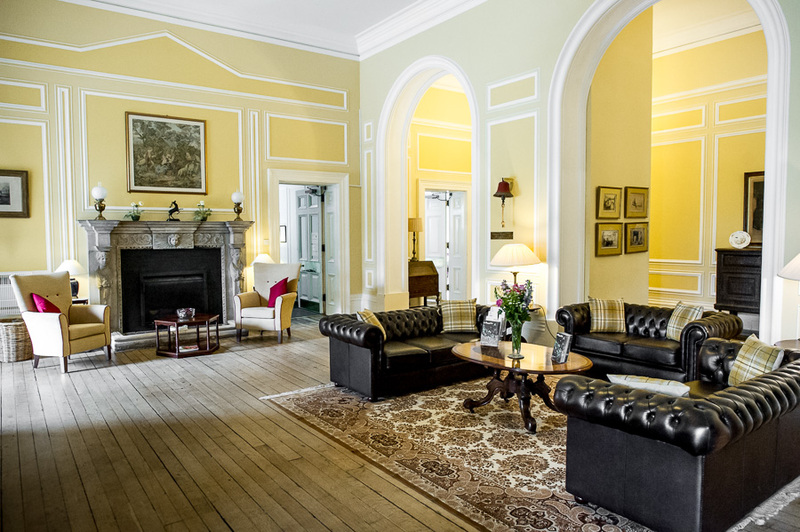 The Edwards Suites offer premium accommodation in the Main House and East Wing at Stowlangtoft Hall. 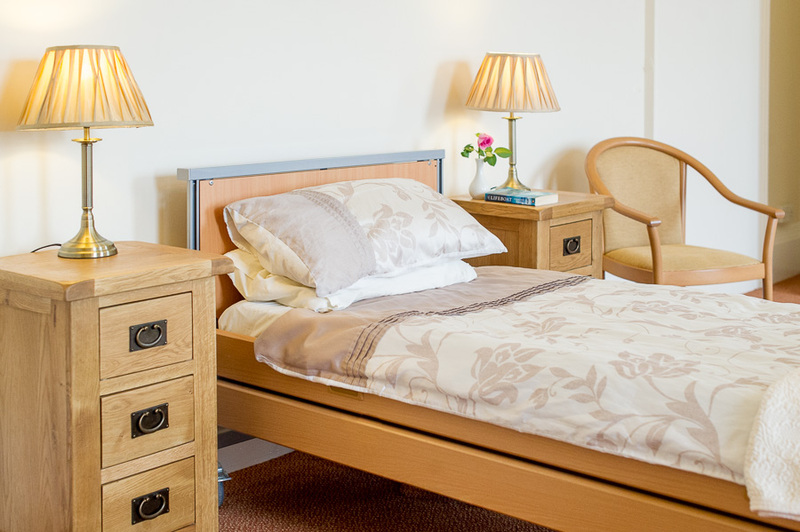 All Edwards Suites offer large bedrooms, most of which are generous enough to accommodate couples with ease. 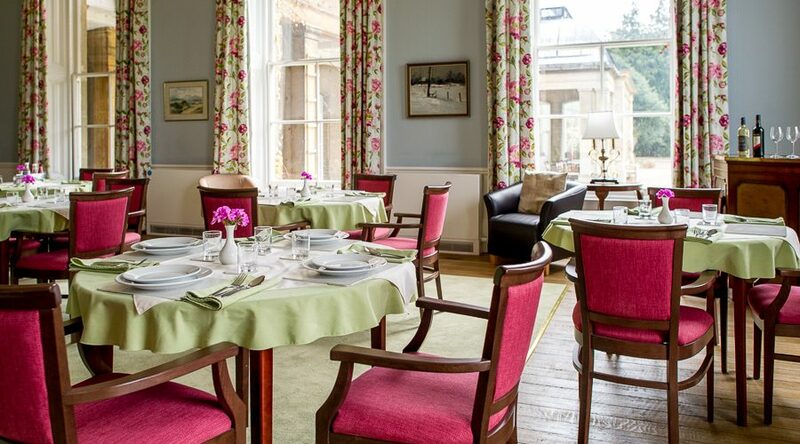 The Amherst Suite is named after Lady Amherst of Hackney, who owned Stowlangtoft Hall from 1910. 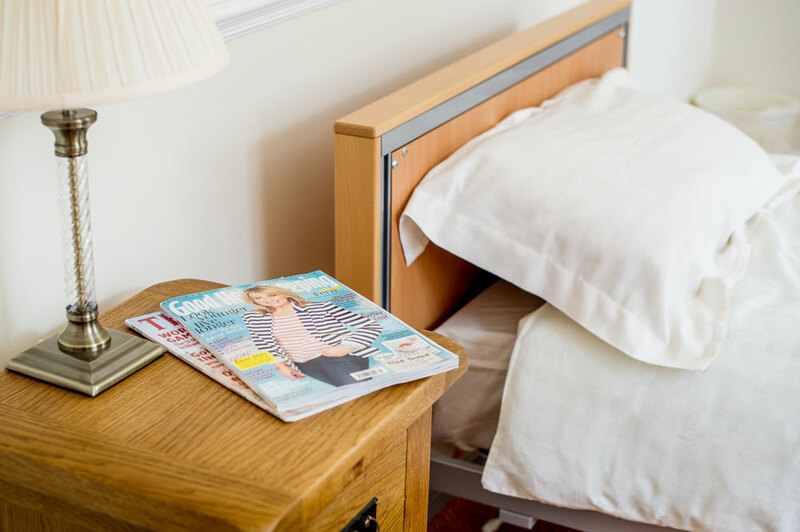 Each Amherst Suite offers generous living space, along with premium nursing care and beautiful views of traditional parkland and mature woodland. Many have newly instated en suite bathrooms. 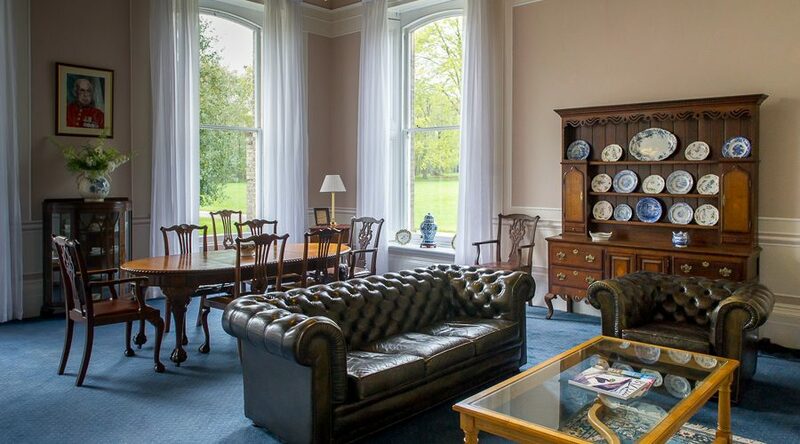 Named after the Jameson family of Irish whiskey fame, who rented Stowlangtoft Hall during the early 1900’s, the Jameson Suite is our best value suite. 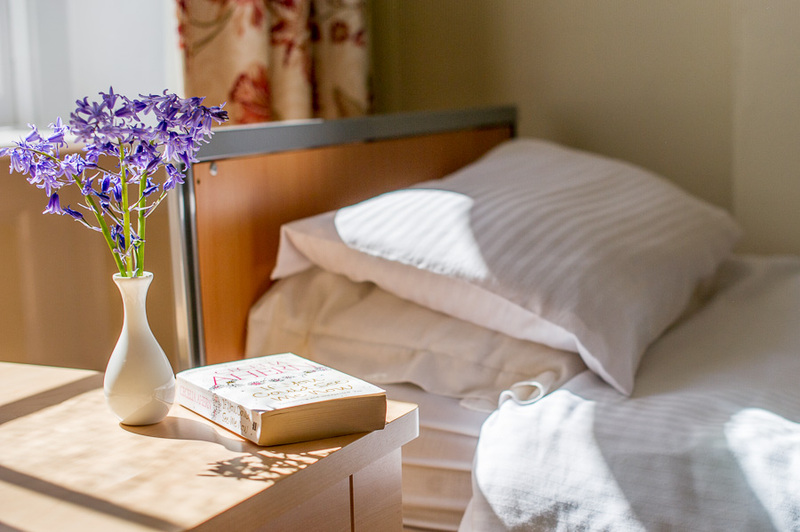 Each Jameson Suite offers quality living accommodation, together with premium nursing care, at an unbeatable price. Stow in Bloom at Stowlangtoft Hall. Read more. Jean, Kathleen and Marguerite turn 102! Read more.